Mac comes with Photos app which offers few image editing features like red-eye reduction, straightening, cropping and color adjustments. But If you need some advanced photo editing features, you need to download a good photo editing software on your Mac system. Mac is one of the best systems for image editing due to the availability of various photo editing tools. If you are not sure what photo editing tool to use, you are at the right place. 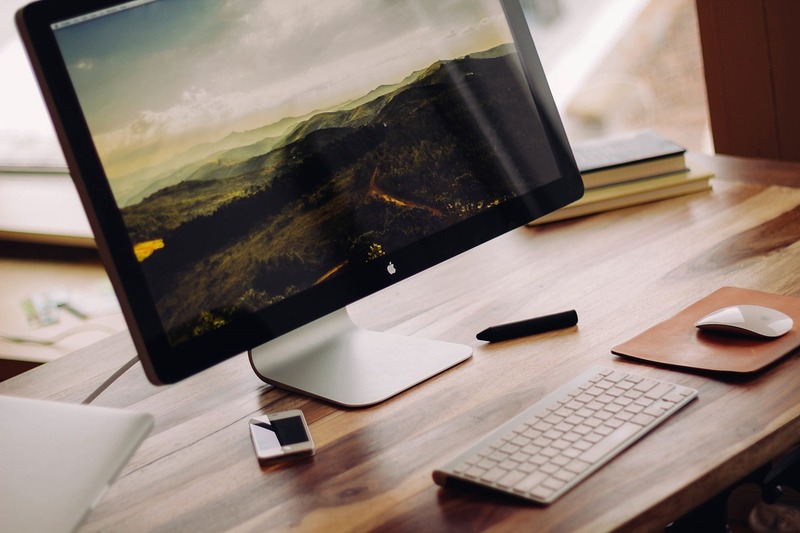 In this post, I am listing best photo editing apps for Mac. 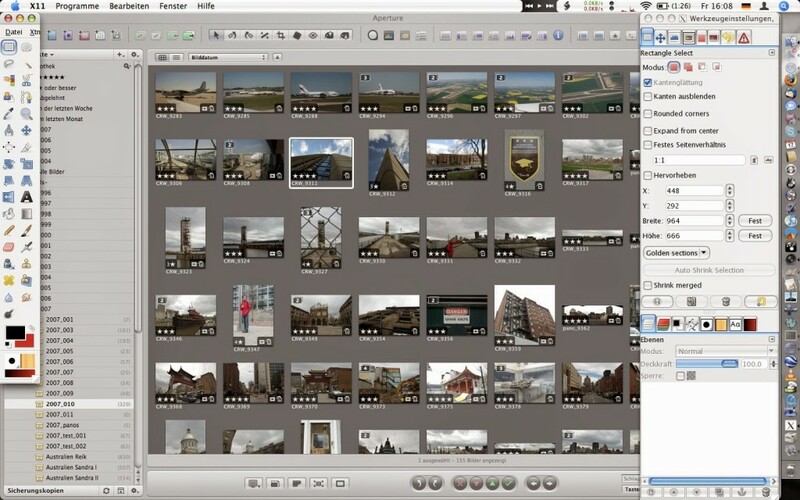 GIMP is a popular open-source alternative to Photoshop. It has lots of photo editing features which you can only get in premium tools. If you cannot afford premium tools, you must try GIMP. GIMP is almost similar to Photoshop and offers the same kind of experience. If you want to try the free tool for image editing, you must try this. Acron is the powerful image editing software. It offers various image editing feature, brushes and vector tools. It supports layers, filters and levels. It also lets you lay text over your images. You can also draw various shapes with available drawing tools. It costs $29.99 only. Demo version of the tool is also available from official website. It also comes with online documentation and tutorials. SO, you can easily learn how to use this tool. PhotoLine is a costly tool but offers various nice features. It offers features like ICC profile color management, IPTC and EXIF data handling, filters, 16-bits-per-channel processing, batch conversion and more. It is also a less expensive alternate to Photoshop and offers very much similar features. Demo version of the app is available on the official website. Try that demo version and if you like it, you can consider to buy. I don’t think that there is any need to explain why to go for this software. Photoshop is considered to be the best photo editing software available. The company always try to improve this software by adding more advanced features. 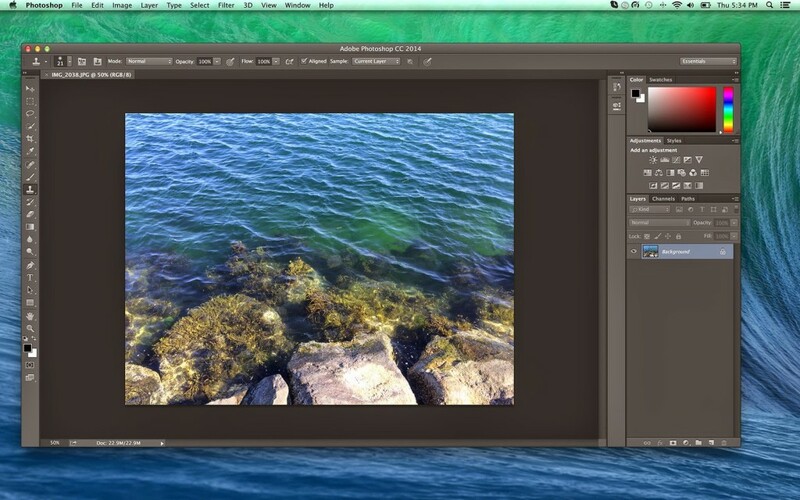 Photoshop CC comes as a subscription based application for $9.99 per month. You will also get regular updates along with Adobe’s companion Lightroom application. Adobe also offers free trial which is available on official website. 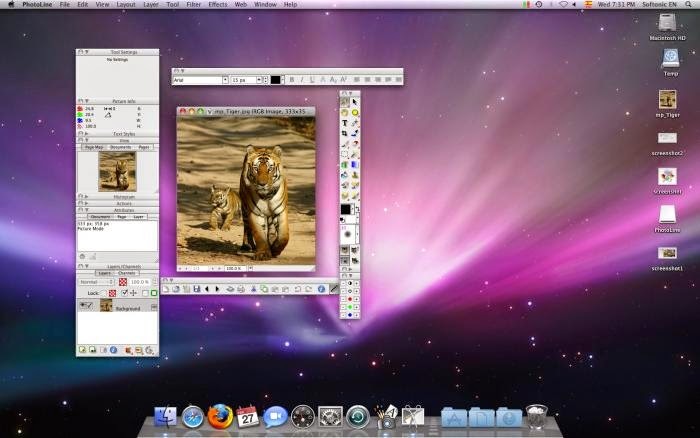 Pixelmator is also an advanced photo editing tool with nice features. 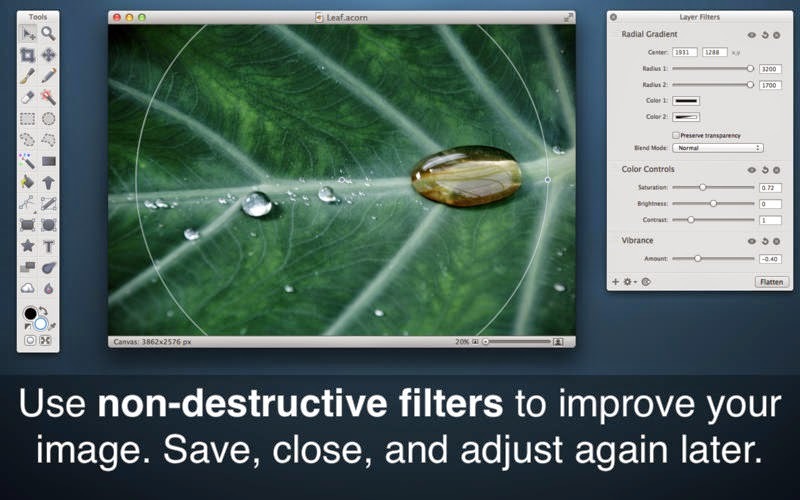 It supports various image formats and comes with tons of filters. It has excellent color correction tools, vector tools and other editing tools. It also supports layers and repair to. Like other paid tools, it also offers a trail version. Pro tool is available for $29.99. There are various other photo editing apps for Mac which you can buy from Mac store. But I am sure you will be happy with any of the tools mentioned above. 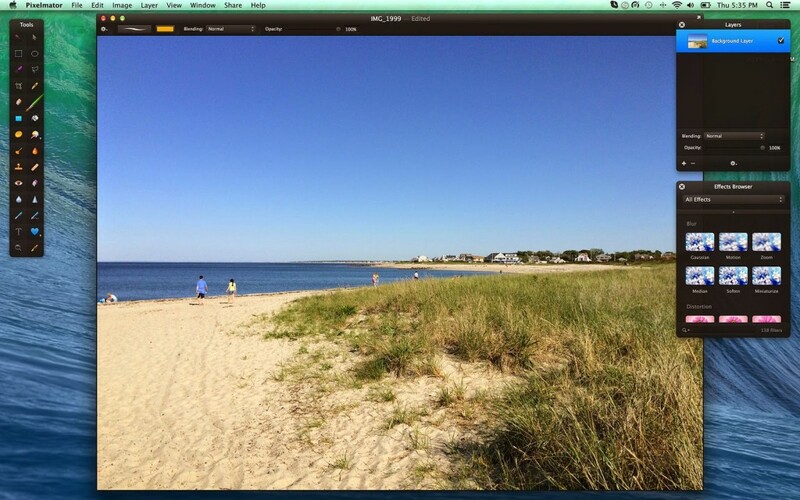 If you are a Mac user, share what photo editing app do you use? Share with us via comments.